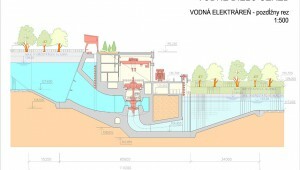 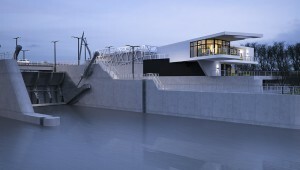 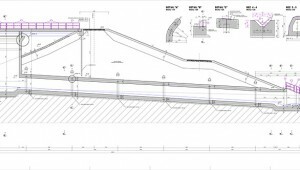 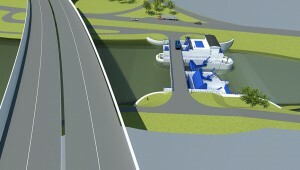 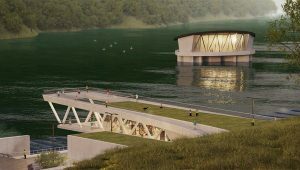 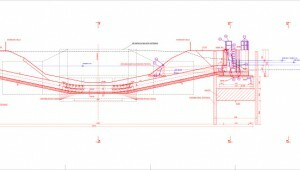 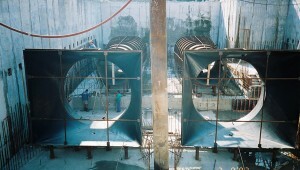 Projects | VODOTIKA, a. s.
Hydro power plant Čunovo III. 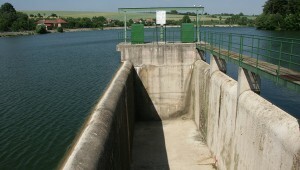 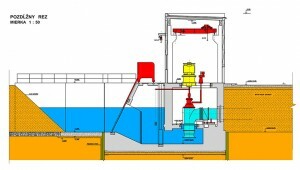 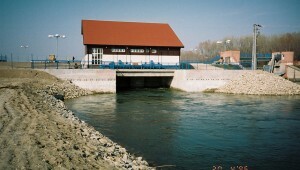 The small hydro power plant is designed at the left spillway wing of the stilling basin in close vicinity to the weir of WW Hričov. 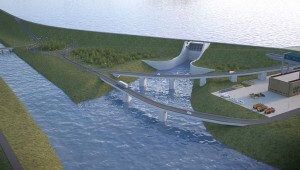 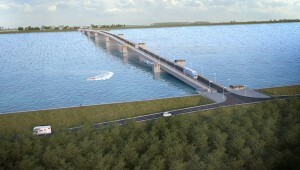 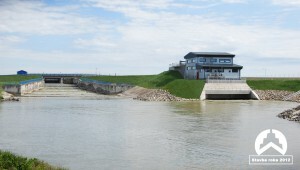 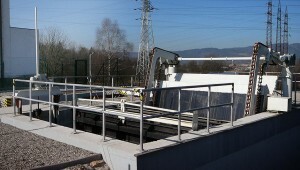 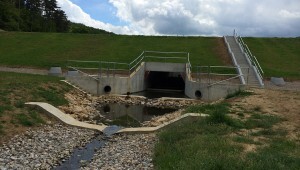 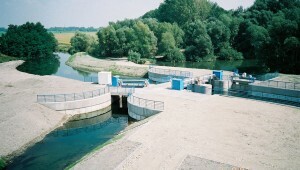 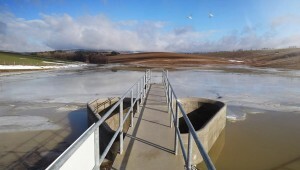 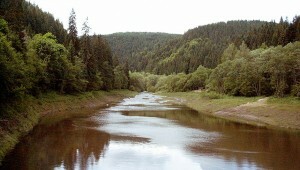 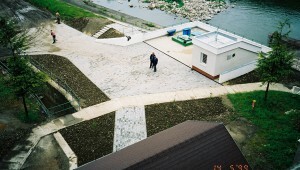 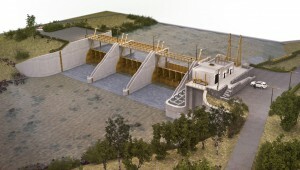 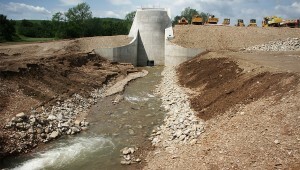 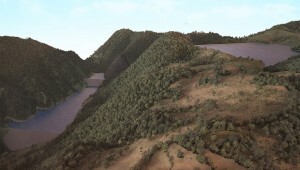 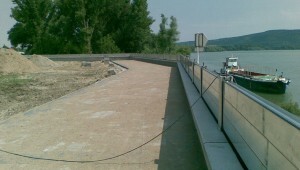 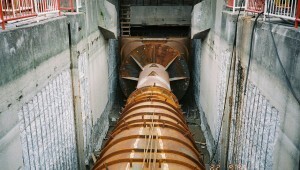 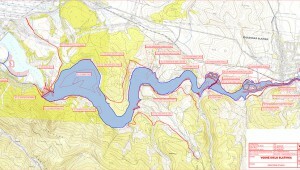 This small hydro power was built by rehabilitation of a new inlet object feeding water to Little Danube River. 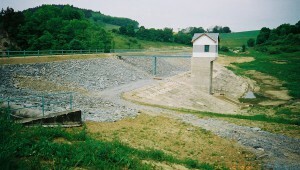 Protection dam Svacenický Jarok is a part of flood protection of the area, which is located in the Western Slovakia in a Cadastral zone of Myjava town. 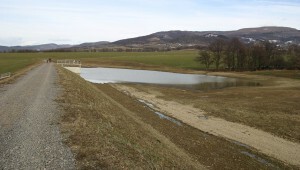 (Slovenčina) Stavba Polder Oreské slúži na protipovodňovú ochranu územia nachádzajúceho sa pod navrhovanou stavbou. 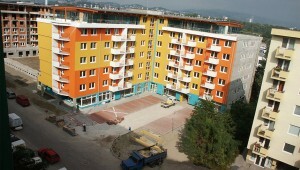 Multifunctional building complex VODOTIKA a.s. Bosákova III.a-phase is located in the city district Bratislava – Petržalka. 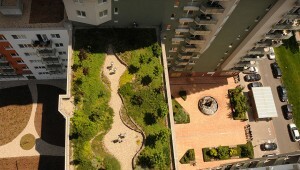 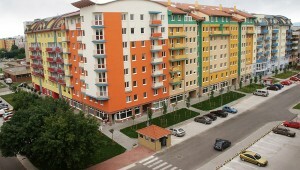 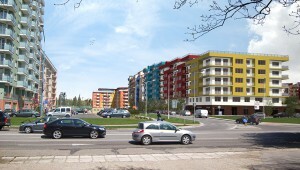 Multifunctional building complex Bosákova IV.phase is located in the city district Bratislava – Petržalka on Šustekova Street.